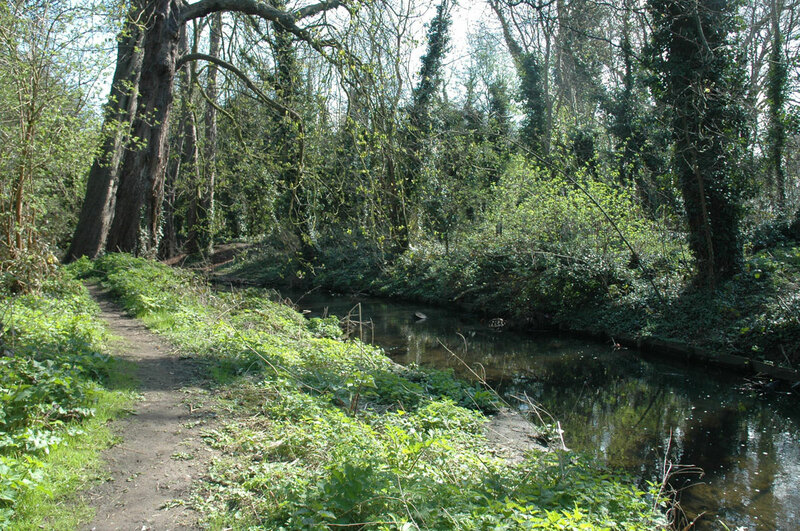 Crane Park follows the bends of the River Crane from Meadway in Twickenham to Hanworth Road at its western end. The park is designed to encourage wildlife, and the banks of the Crane are home to a thriving colony of Marsh Frogs and the rare Water Vole. Crane Park Island is designated a Local Nature Reserve. Crane Park is jointly managed by the London Borough of Richmond upon Thames and the London Borough of Hounslow, and a shared use path runs through the park. Crane Park is accessible at all times. The nearest train station is Whitton, and the area is also served by the bus routes 110, 481 and H22.